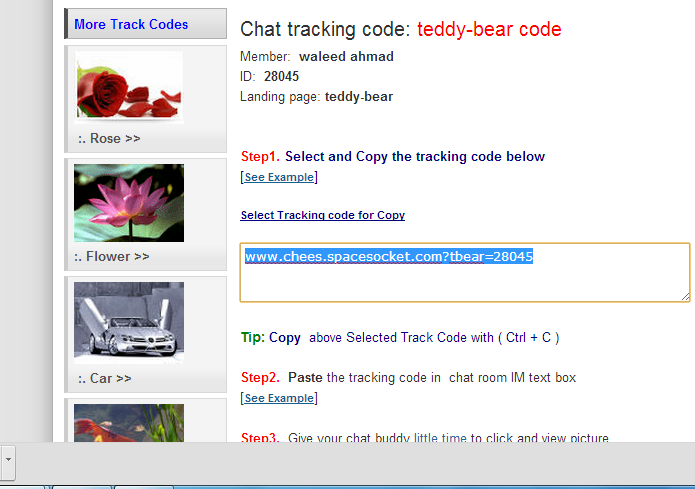 I am going to tell you about tracking someone IP with the help of chat or email. 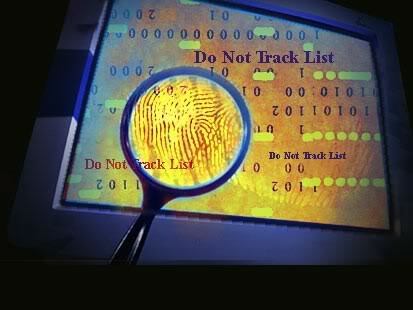 It too easy to trap someone and the best thing is, that he will know nothing about your tracking. You have only to sent an image link and convince your friend to check that image, by just saying that this image has been design by you. And when he will click on that link his all information will be shown to you such as location, browser, IP, location near by e.t.c. 1. 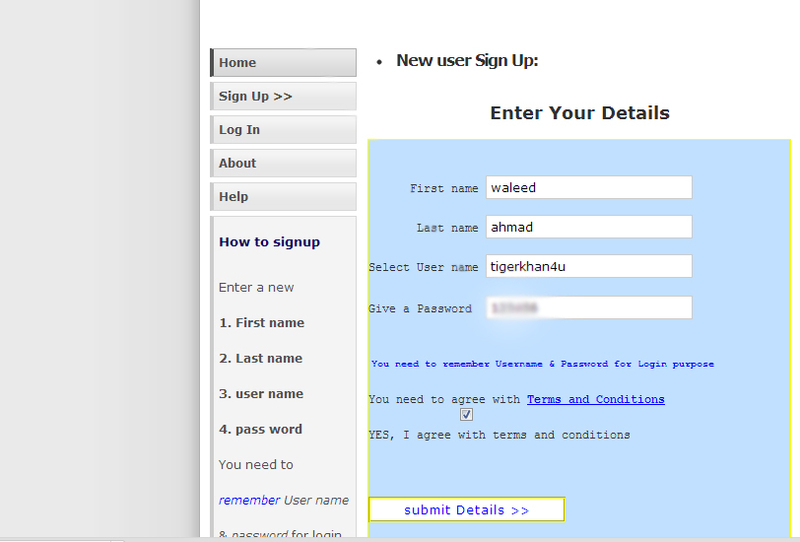 First you have to create an account on http://www.chatrack.frihost.net/index-1. 2. When you sign up log in to your account. 3. Now you will a lot of images when you come below, choose anyone which you like and click on it. 4. 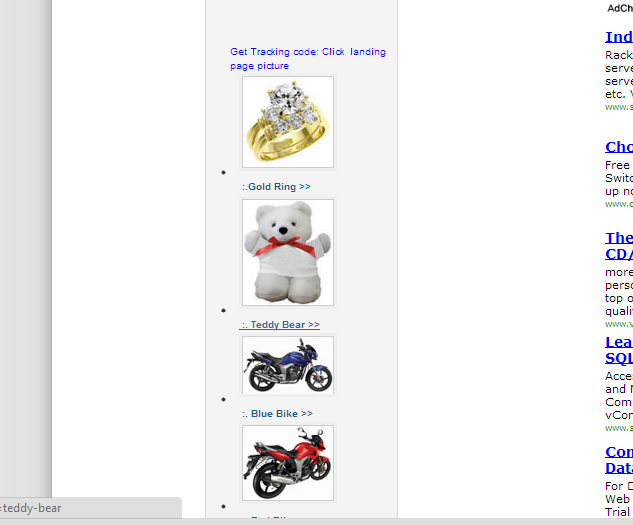 Now new page will be appeared in which you will given “Trackcode(imageurl)” link copy it and send it in chat box or by mail. 5. 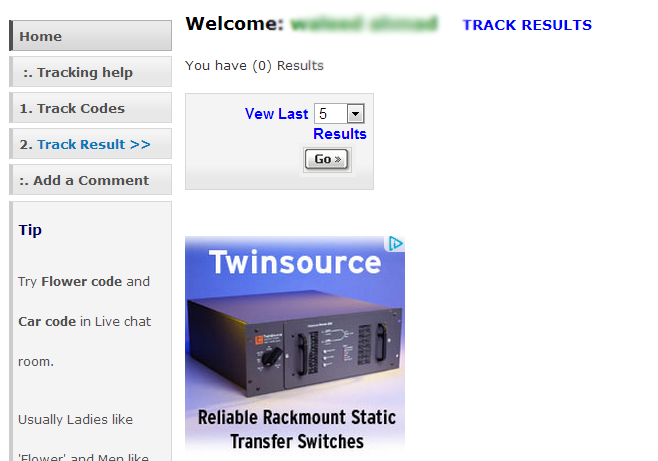 And when your targeted person click on the given link his all information will be shown you in the Track Result.